Frictional Games, the Swedish studio famous for its horror, is slowly revealing more of its upcoming project SOMA. The developer has been pretty quiet since the initial reveal, but a new trailer shows off a few of the gruesome sci-fi environments. Watch it below. SOMA aims to take Frictional in a different direction from both of their previous franchises, Penumbra and Amnesia. While retaining much of the terrifying gameplay of the studio’s older work, the new project will send players into a much more futuristic setting. 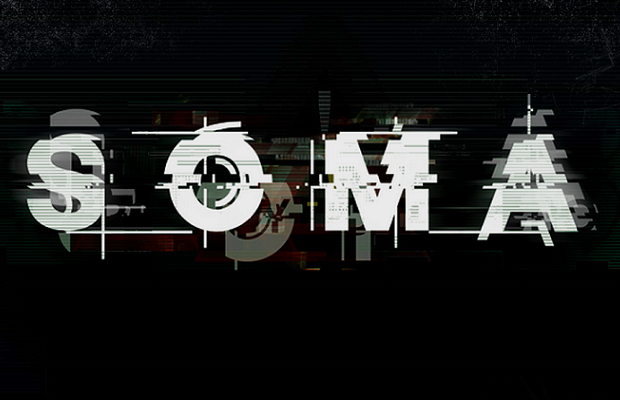 No concrete release date is known, but SOMA is expected to ship for PC, Mac, Linux and PS4 at launch.